Supplier is expected to commence supplying LSFO at Yangshan to meet local demand for the product. China Marine Bunker (PetroChina) Co. Ltd. (Chimbusco), the largest supplier of marine fuel in China, is due to commence supplying low sulphur marine fuel at the port of Yangshan, according to local reports. Chimbusco may commence carrying out deliveries of 1 percent sulphur bunker fuel as early as this week, a company representative is reported as saying. Chimbusco recently imported 8,000 metric tonnes of fuel oil from Singapore. Yangshan is a deepwater port for container ships in Hangzhou Bay, located south of Shanghai. Built to allow the port of Shanghai to grow despite shallow waters near the shore, it allows berths with depths of up to 15 metres to be built, and is able to handle the largest container ships. 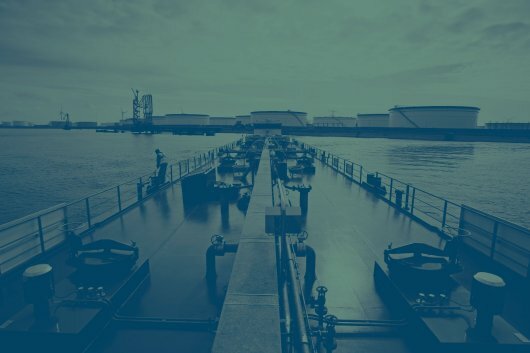 Demand for low sulphur fuel has risen in key Asian ports following the recent implementation of stricter sulphur standards for vessels travelling to North America. On August 1, 2012, North America Emissions Control Area (ECA) zones become enforceable. The regulation is part of Annex VI to the MARPOL Convention entitled "Regulations for the Prevention of Air Pollution from Ships". The regulation dictates that the ECA Zones extend up to 200 nautical miles (NM) from coasts of the United States and Canada, including a portion of the Hawaiian Islands. In the ECA Zones, ships are required to burn fuel with sulfur content not exceeding 1.00%. Notable exceptions to this area are the Aleutian Islands and Arctic waters of North America.